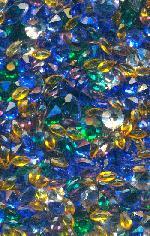 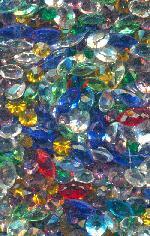 Jan's Jewelry Supplies is your online source for vintage assorted mixed transparent rhinestones and assorted mixed imitation gemstones. 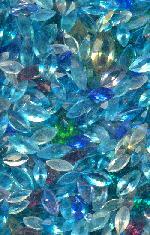 Shop our large collection of assorted mixed shaped transparent stones for jewelry making and jewelry repair. 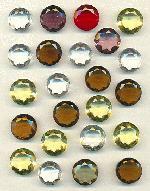 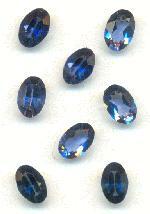 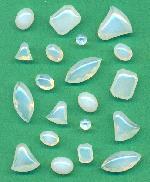 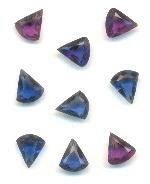 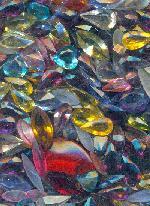 Also see Opaque Assorted Mixed Shaped Stones.